Chic tri-level mid century vibe home with tons of light! Features 3 bedrooms with upgraded closets and baths. Separate dining area, kitchen with separate eat in area. lower level family room with ample built ins, interior laundry, Amazing yard with large grassy area and pool on lower level. 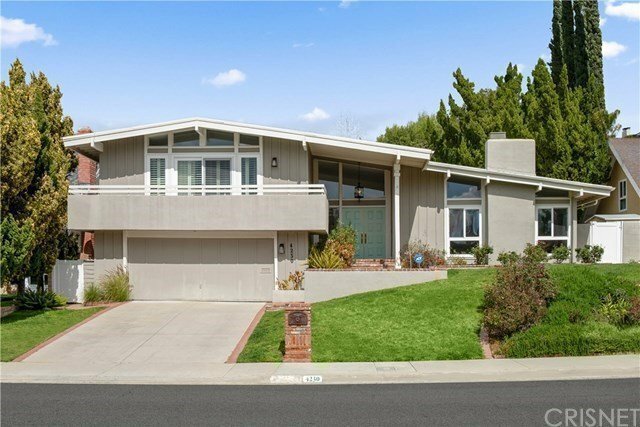 Close to area LVUSD schools and additional private schools. Fantastic Mulwood area, close to The commons and The Village.